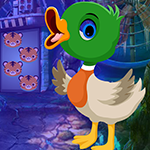 G4K Three Lotus Escape Game is another point and click room escape game Developed by Games 4 King.Com Welcome back, escapers! Story of this game , Assume that you were trapped inside a beautiful fantasy garden house. 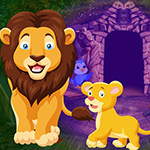 The beautiful fantasy garden house is filled with full of clue papers and puzzles which will help you to escape from the beautiful fantasy garden house. 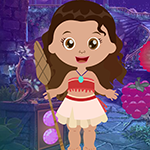 So use your skills to collect the necessary items in the beautiful fantasy garden house and solve the clues to escape from the beautiful fantasy garden house.Are you ready? We’ll see it!. Good luck and have fun! Play Games4king Games.